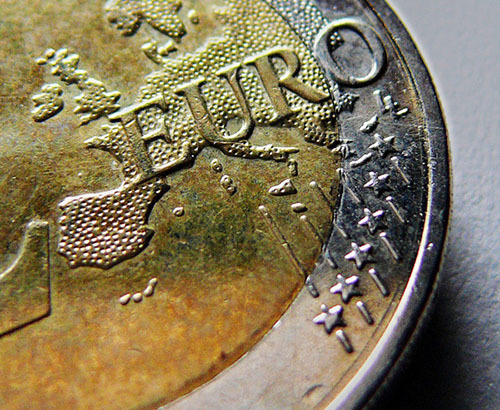 Will the euro weaken further, with US Interest rate decision and Eurozone GDP data due to be released this week? 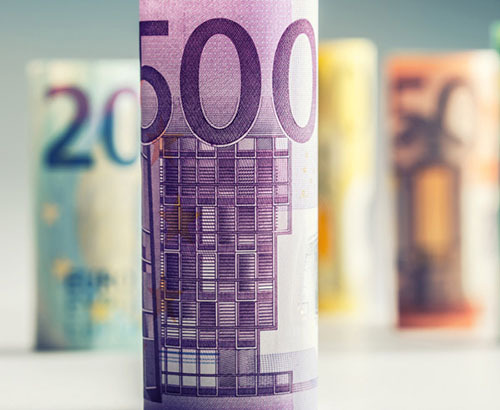 The euro’s strength always looked under pressure entering 2019 as investors sought reassurance that the Eurozone economy’s lull was only temporary, as the European Central Bank (ECB), predicted back in December. The recent slowdown has now seen the International Money Fund (IMF) downgrade its global growth forecasts based on recession fears for Germany and Italy, prompting the euro to lose ground. Such discrepancy in the economic reality against the ECB’s own statements has seen the euro lose ground. We must also factor in some of the political concerns in the Eurozone with French President Macron unpopular at home and restlessness across Europe a concerning factor in approaching European elections. 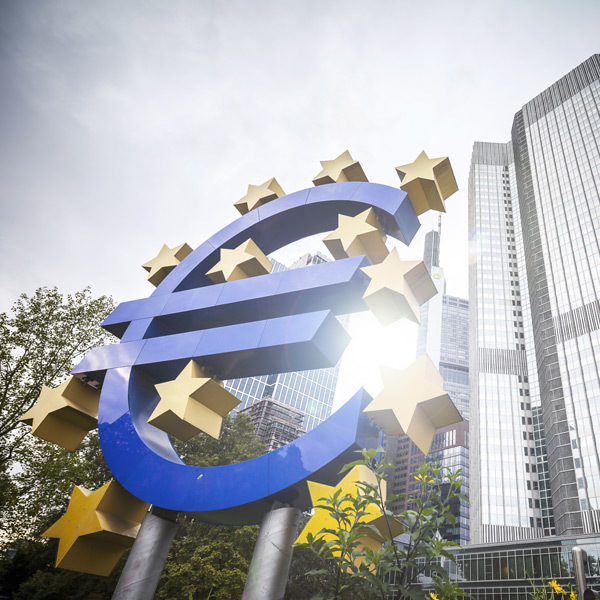 Thursday is the latest Eurozone Gross Domestic Product (GDP) data where Eurozone growth is expected to show up at 0.2% for Q4 2018. The news would confirm the single currency bloc as having less growth than the UK (0.3%) and the US at 2.7%. 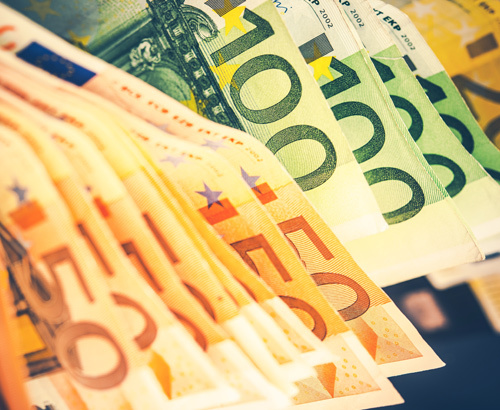 Other factors to drive the euro this week will be tomorrow evening’s US interest rate decision where the US Federal Reserve’s commentary may move the dollar, influencing the euro. All in all, it is a very busy week for euro buyers and sellers with the currency looking unlikely to shake the more concerning tone it has picked up in the last two weeks. The euro rate is 1 cent off the best time to buy euros since May 2017. A £250,000 purchase will today buy you €12,500 compared to the beginning of 2019, at last week’s highs of 1.16 the difference would have been €15,050 extra. This is some remarkable good fortune for euro buyers with pounds, considering the fact that the UK might be just 59 days away from a no-deal Brexit which may see sterling crash.The positivity that drove the pound higher could very easily disappear as the sentiments on Brexit drift and wane. It is not just the public desperate for some news on Brexit, so too are financial markets and with sterling volatility remaining high, the movements on GBPEUR are likely to be sharp, sudden and very tricky to forecast. Today is a continuation of the Brexit debate in Parliament which will undoubtedly see the pound to euro rate pairing bear the brunt of any discontent and optimism over the plans. If you are looking to buy or sell euros today, next week or even in the months ahead, why not speak to our expert team for valuable insight into developing a personal strategy for your transfer. Jonathan Watson as ever, ensures a smooth, reliable and trustworthy transaction for the second time of service! Delightful to deal with – efficiency personified. Thank you Jonathan. Would recommend highly – 5Star. Excellent initial guidance, and during the transaction regular communication and updates. Dealing with Jonathan Watson was a pleasure. Very reassuring. Jonathan Watson provided very helpful advice throughout the process, as well as immediate responses to our inquiries. He and his team were patient and thoroughly professional, which helped us through some stressful moments following the sale of our property in France.